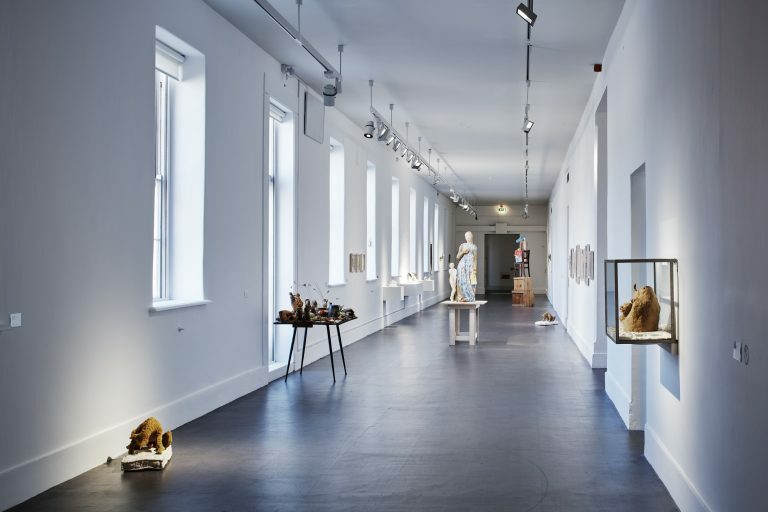 This exhibition of works by Janet Mullarney, from the early 1990s to 2018, demonstrates the remarkable multiplicity of her career through a wide-ranging body of work including sculpture, painting, drawing, video and installation. 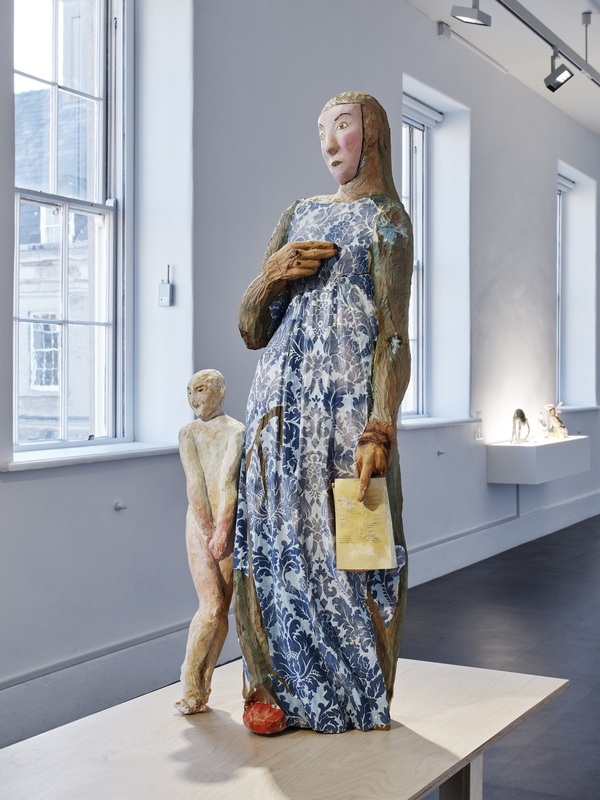 This exhibition of works by Janet Mullarney, from the early 1980s to 2018, demonstrates the remarkable multiplicity of her career through a wide-ranging body of work. 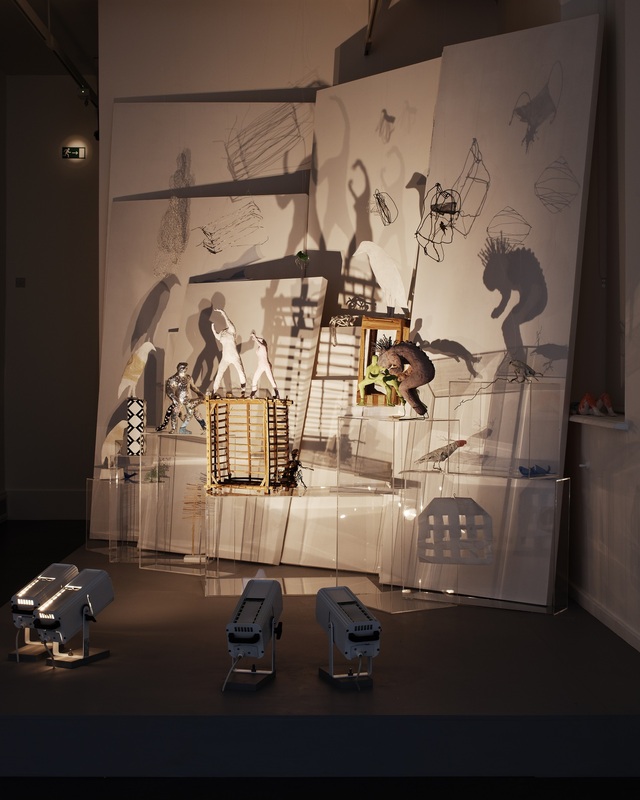 Although the works presented are diverse in scale, form and materials, they clearly belong to the distinctive world of Mullarney’s imagination. 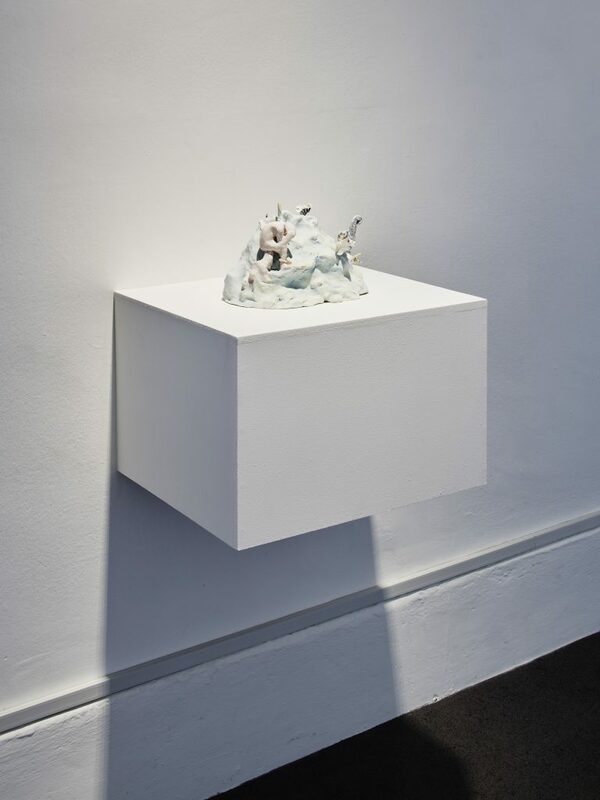 Her underlying concerns with the strangeness, darkness and fragility of the human condition also form a connecting thread. 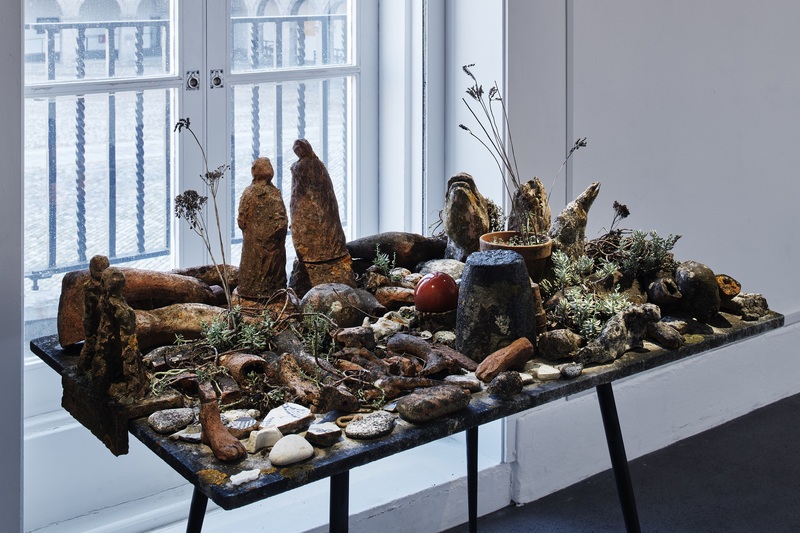 Mullarney’s comments on the materials she uses reflect a deep interest in their individual powers. 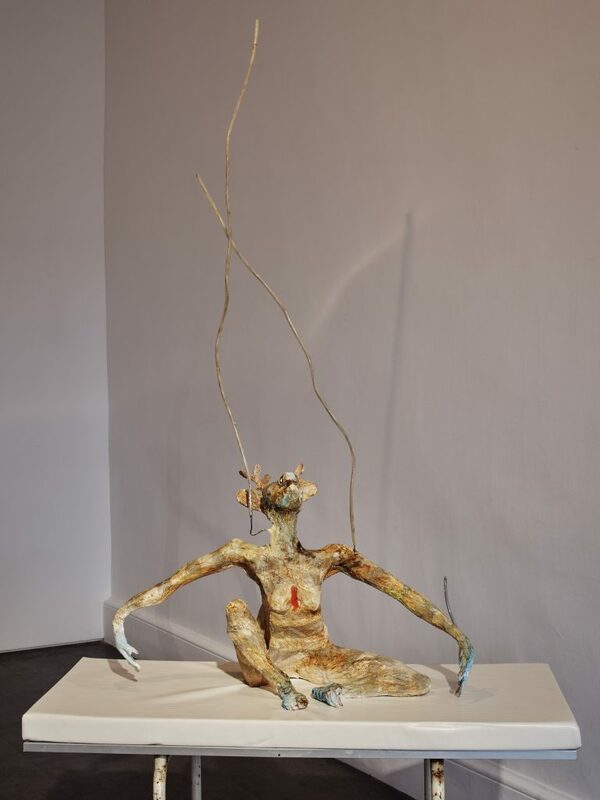 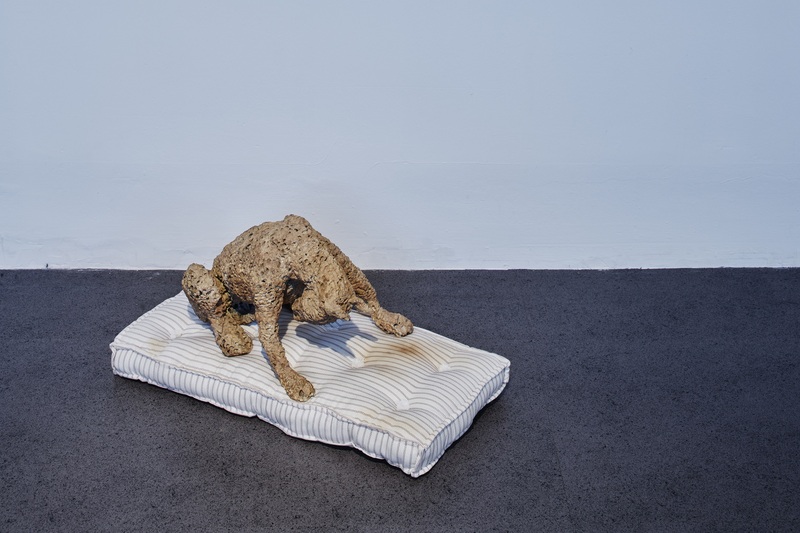 Earlier works in wood she describes as holding a human warmth, while she perceives wax as bound with sadness, papier-mâché humble and fragile, and video, “essential”. 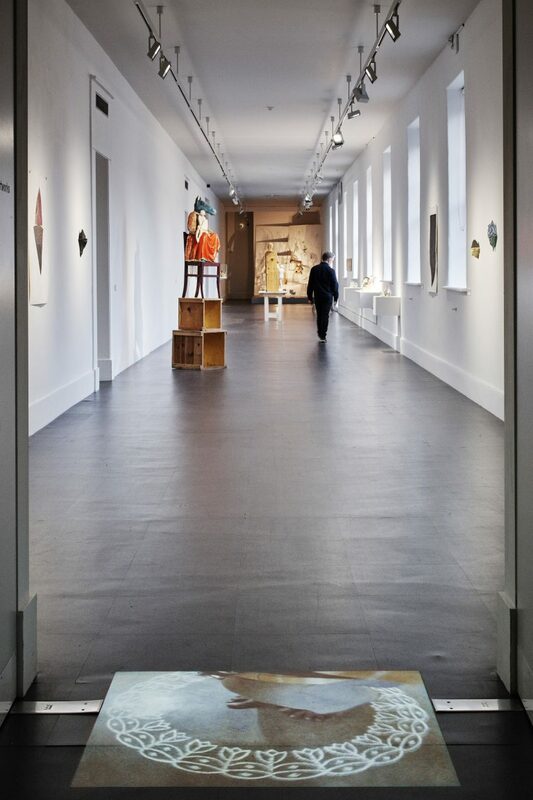 The display forms part of the Then and Now series, a curatorial approach to exploring the IMMA Collection where artists are invited to place their early work among their current practice. 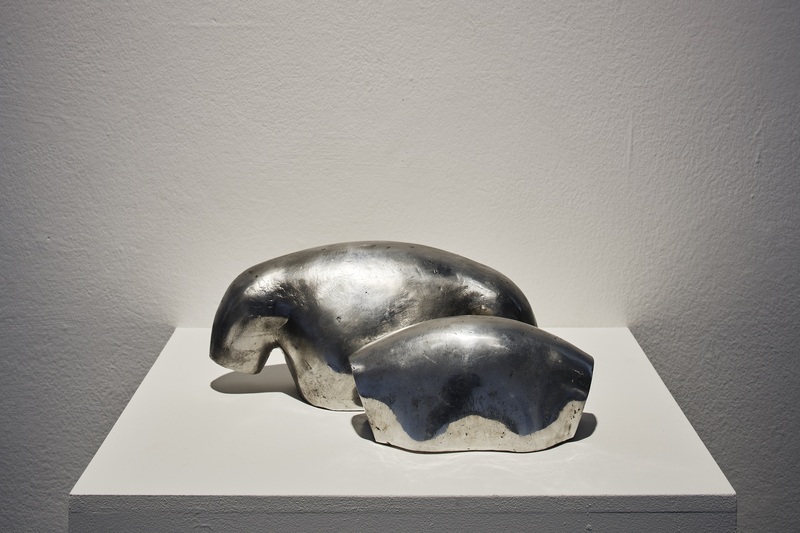 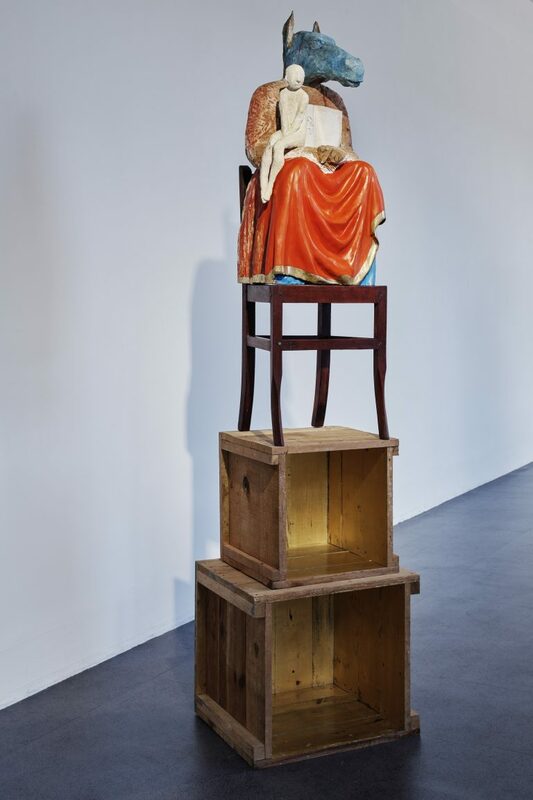 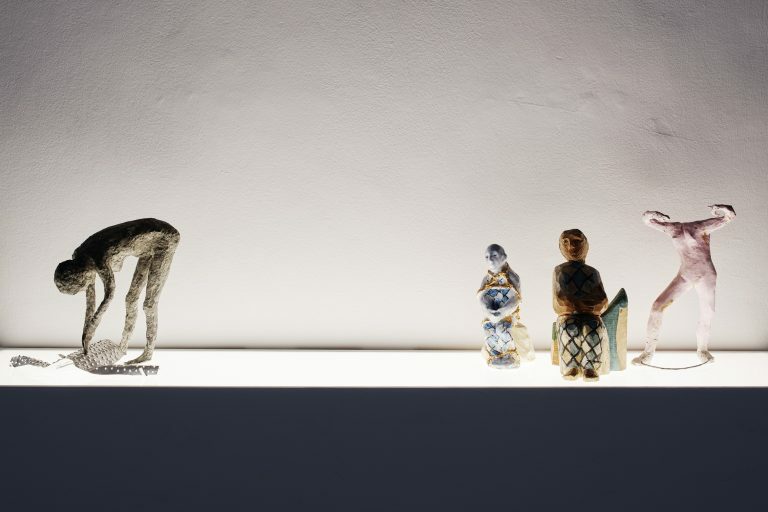 This presentation of Mullarney’s work provides the opportunity to showcase the recent acquisition by IMMA of her sculptures All Ears (1995) and Domestic Gods I (1997).